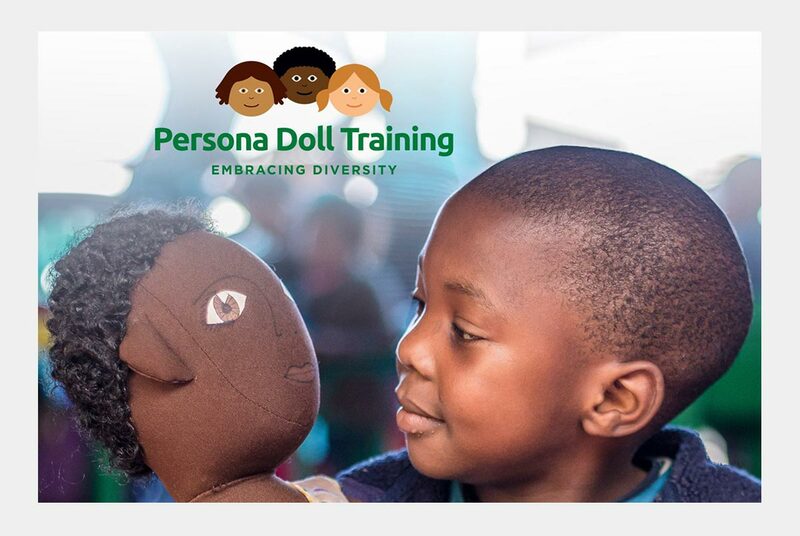 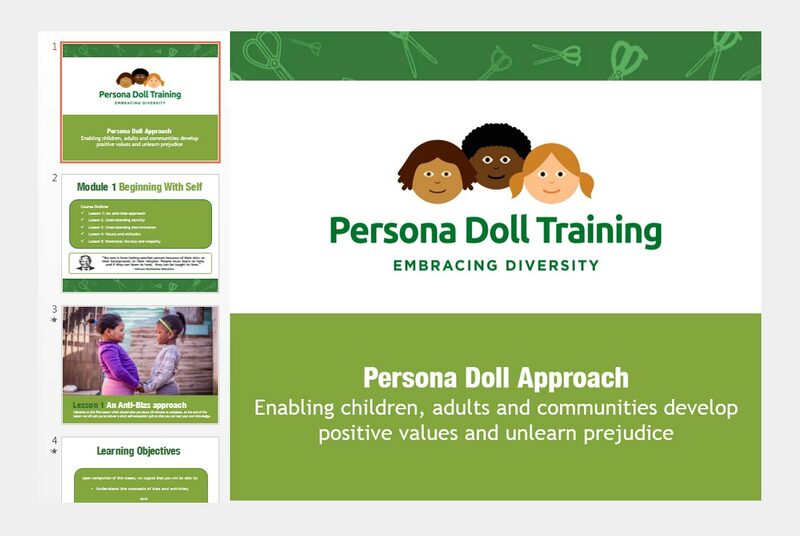 Persona Doll Training (PDT) is an accredited training provider offering training and resources to promote diversity and challenge negative bias. 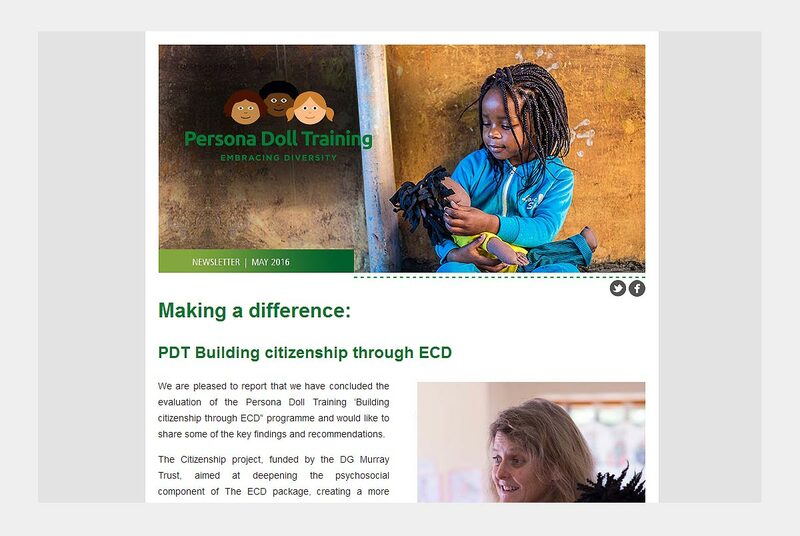 Webfactory is proud to do continuous work with PDT. 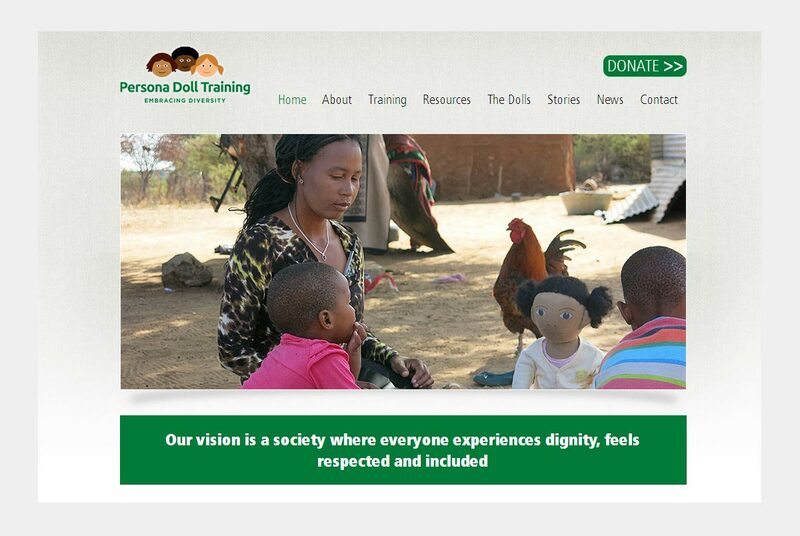 Apart from hosting and maintaining their website and email, we do quarterly newletters and annual reports.